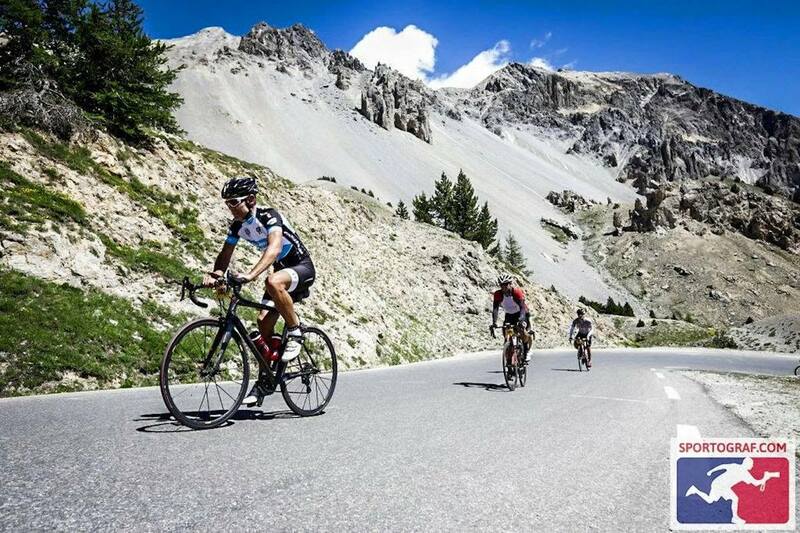 Give yourself an unforgettable sporting experience: ride the legendary passes of the Tour de France only a few days before the professional peloton during the Etape du Tour! 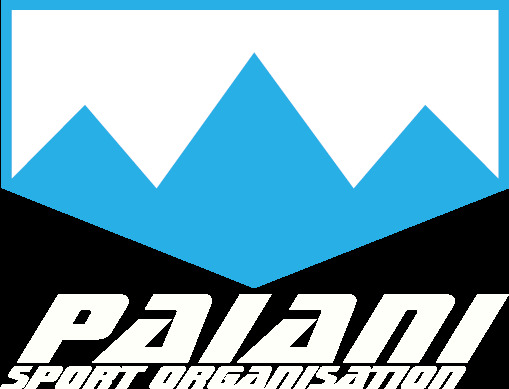 Prepare yourself to race in the best conditions with the expert advice of Jean-Lou Paiani and his team of specialists! 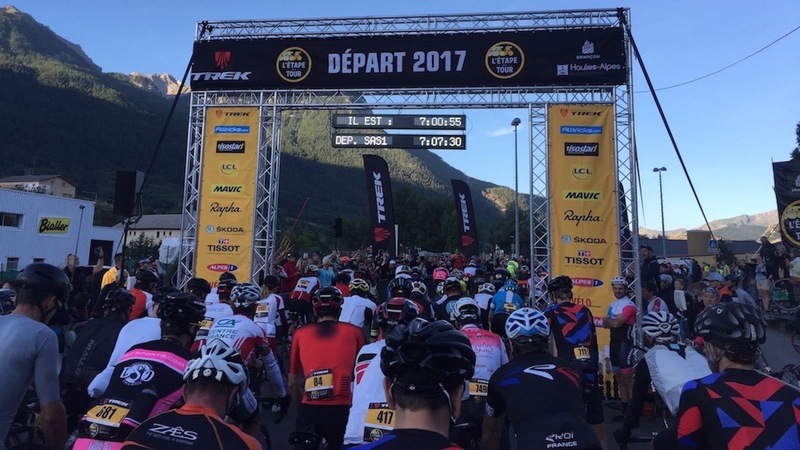 An all inclusive package : Etape du Tour dossier number + Training/Coaching with recon of the main strategic routes + best Hotel in Annecy + Airport Transfers + Finish line transfer to Annecy on Sunday, to allow you to ride the Etape du Tour without stress. Join our team, we are certified cycling guides and trainers and can provide you with all that you requires while you are training with us. 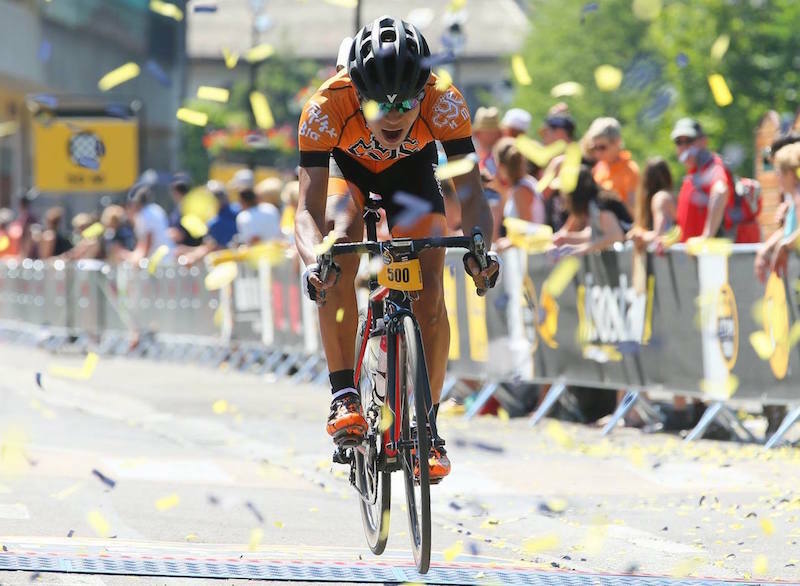 Get the Etape du Tour briefing from Jean-Lou PAIANI, local former pro cyclist, on how to best manage your effort and have your best nutritional strategy. 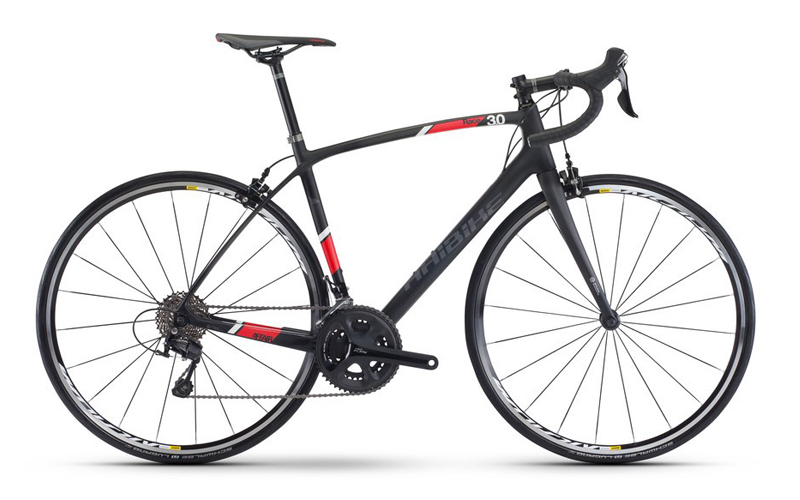 In June, prepare for your Etape du Tour with a recon. 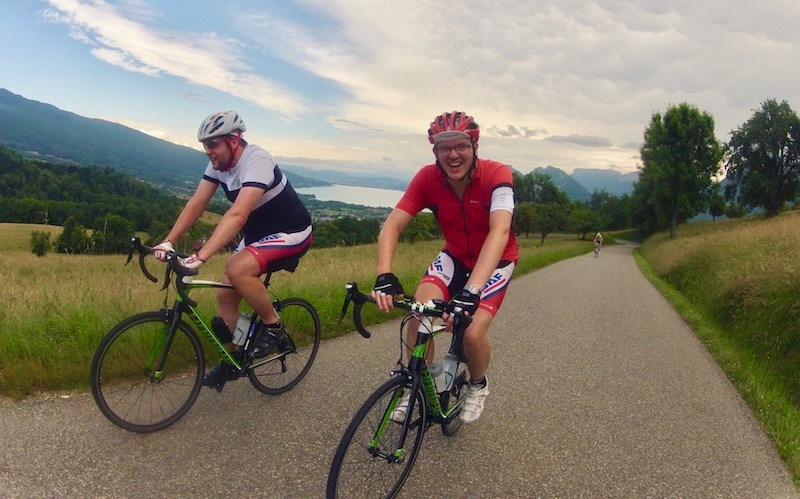 Improve yourself during our Etape du Tour training camp in Annecy. 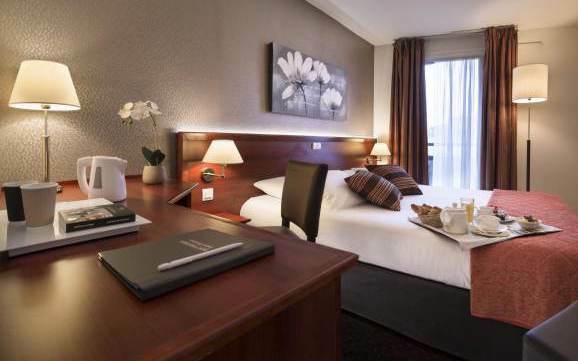 From 990€ Allobroges Park Hotel *** in Annecy center offers a great quality accomodation. Hotel is just step away from the railway station, the lake and the old town. On sunday, you will be at 500m from the start. Rooms combines the comfort with the elegance of a contemporary furniture “Ligne Roset”, equipped with a standard bed or twin beds for a simple or double occupancy. 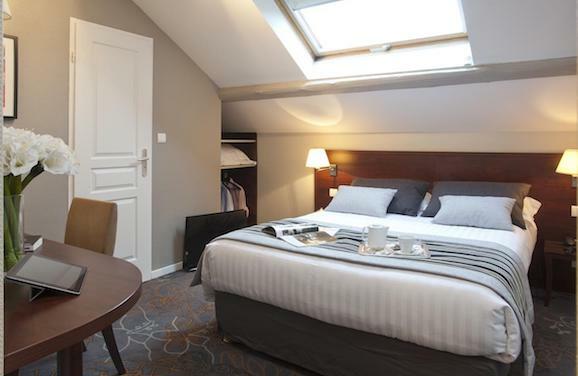 From 990€ Very accessible, a 5 minute walk from the center of Annecy and from the railway station on a quiet street, the hotel provides the best services for your Etape du Tour trip. Choose a Double or a Twin room. Enjoy the cozy SPA and friendly bar, as well as the delicious, traditional restaurant. From 1410€ A charming hotel set between lake and mountains with quality services for lovers of a certain way of life. 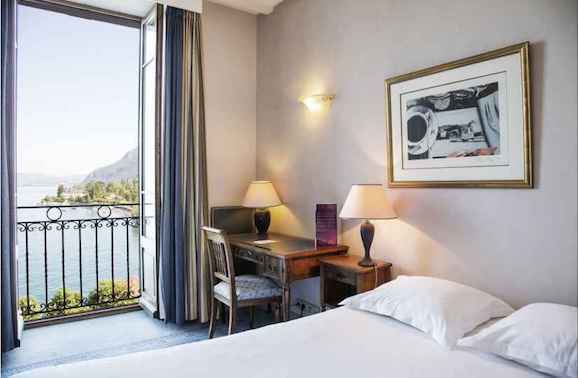 The hotel overlooks Lake Annecy, giving you an unforgettable view at all times. Located at 1,2km of Annecy old town, and 1,5km from the Etape du Tour start. Choose a mountain view room or a room with lake view. Rooms with a forest view have a modern collection of large Art Nouveau portraits, while those with a lake view have woody and ochre tones and balconies for you to soak up this picture perfect setting. WELLNESS CENTRE - SPA AND RELAXATION. This area of 200 m² has a balneotherapy pool, 11 massage stations, a Moorish-style hammam, Scandinavian sauna, relaxation area. From 1410€ At 7km of Annecy, enjoy a magnificent hotel with the indoor swimming pool, situated between the lake and the mountains on the shores of Lake Annecy. Choose a mountain view room or a room with lake view or of the Château de Menthon Saint Bernard, the rooms of Le Palace open onto nature but with comfort and tranquility. WELLNESS CENTER, Facing the lake, come and discover our well-being center with its hammam, sauna , jacuzzi for total relaxation before and after the Etape du Tour. 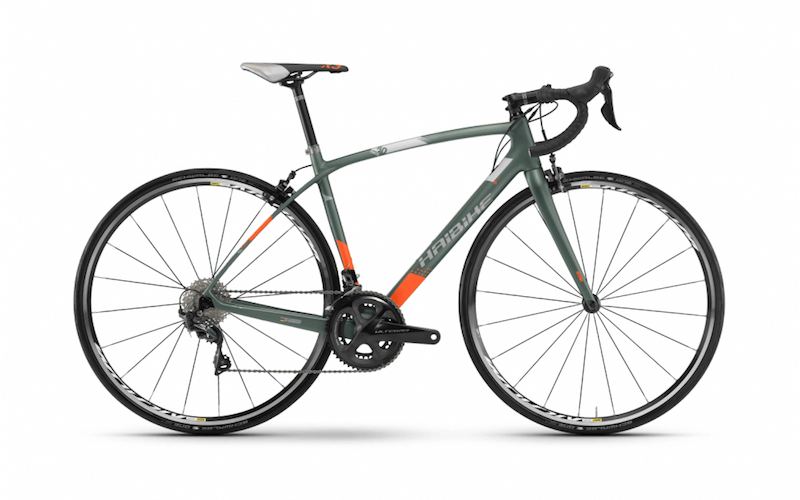 Transfer from Geneva airport to your hotel in Annecy with your cycling gear. After a short briefing about the week, let's go for a welcome ride around Annecy. Let us share our cycling experience with you while riding the first segment of the Etape du Tour. Get professional advice to improve your cycling skills in la côte de Plan Bois, le col de la Croix Fry and Les Glières climb. During the afternoon, you will have free time to visit Annecy or just enjoy your hotel's wellness area and/or visit the race village to get your number in Annecy. Enjoy a nutricious breakfast at your hotel and maximize your energy level! In the morning we will ride around lake Annecy. In the afternoon, during a post ride briefing, Jean-Lou will provide you with advice on how to best manage your Etape du Tour experience and have the best nutritional strategy. The D-Day, be the best on the mythical Etape du Tour just a few days before the professional peloton. At the finish line, we will be here to provide you with your spare clothers and bring you back to your hotel in Annecy. Shortly after the race, or on Monday, we will organize your transfer to Geneva airport. Airport tranfers from Geneva airport to your hotel in Annecy. Sunday : Transfer to Annecy from the finish line of the Etape du Tour. Briefings and advice from Jean-Lou PAIANI. 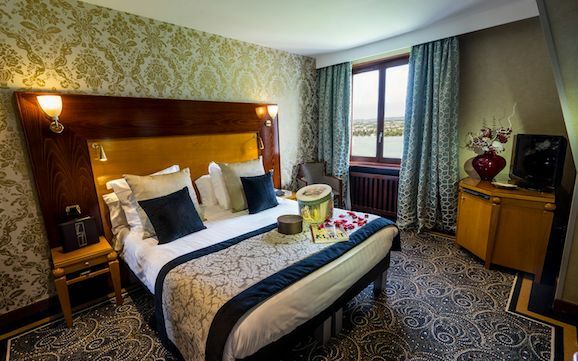 3 or 4 nights in double or twin room in a 3 or 4 stars hotel. 2 days ridding with Jean Lou and his team. Lunch and a full range of quality sports nutrition while riding. Your Etape du Tour dossier number. Airfare to and from the trip & insurance. Meals, minibar and drinks at your hotel. Massages are optional at your hotel. Your own training plan adapted for your goal starting from June 1st. The briefing and personal advice for the Etape du Tour race. A personal training plan to manage your effort before and during the race as well as a nutritius strategy.